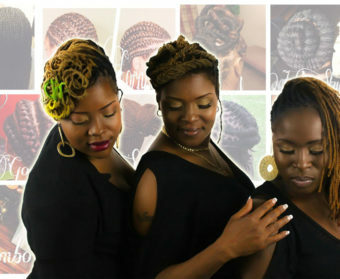 Welcome to the official web site of Jazzy Stylez of Charleston, a natural hair care salon. 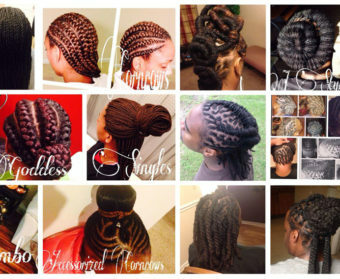 We specialize in braids, twists, locs and natural hair care maintenance. 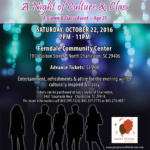 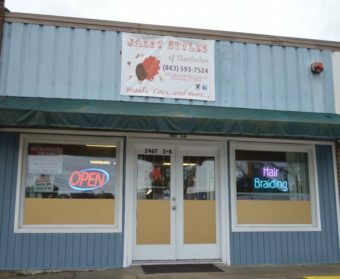 Jazzy Stylez of Charleston located in Charleston, South Carolina, the Low Country, is your premier natural hair care salon.